Our caps are the very first to have inter changeable top SNAPS. 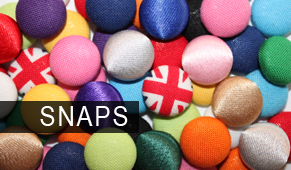 Using the power of magnetism you can change the top buttons on our caps by ‘snapping’ on different coloured magnetic buttons. 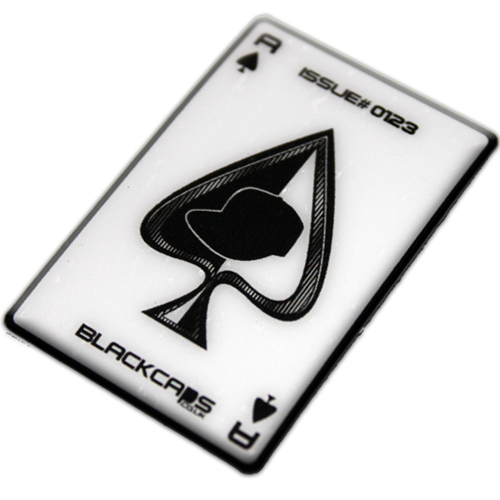 The Ace of Spades Sticker – Lucky or Not? As you may have already noticed, every one of our caps comes with an Ace of Spades Sticker on the front peak. These aren’t just for decoration, each sticker represents the unique issue number of each limited edition cap.